Welcome to Simplicity & Ease, Week 2 ? from a period of rest. 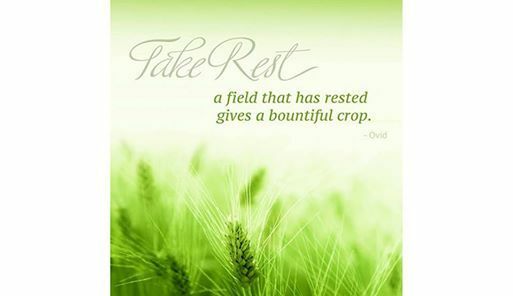 Our ability to rest & relax is actually crucial for the quality of our performance. 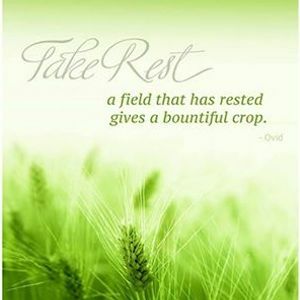 We have more to give, we are at the top of our performance backed up by proper rest. Maybe part of that could be to review our goals for the new year? Do we have too many goals maybe? Do we need to W**d some out to be able to focus on a few? 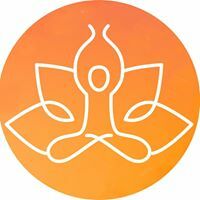 "Goals you set last year may no longer be as relevant now - instead of forcing them to bloom, let them go to seed, so you can embrace new ones that arise in their place. Which of your goals no longer stirs your soul? Is it a source of stress or frustration rather than joy or self-discovery? Does it take away energy? Are your resources better spend on something more inspiring? How would it feel to W**d those goals out?"